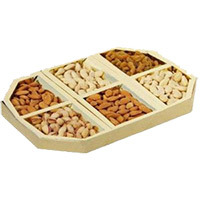 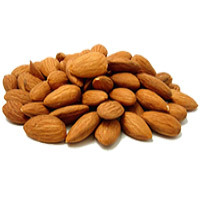 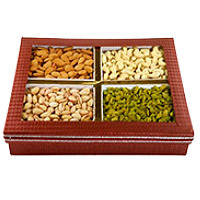 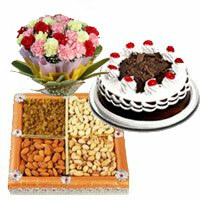 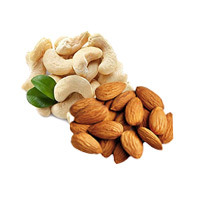 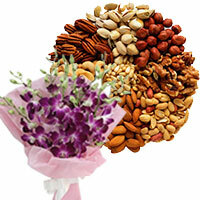 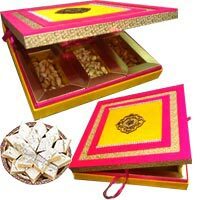 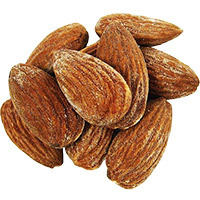 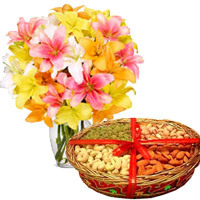 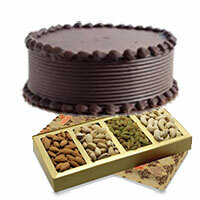 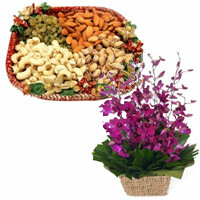 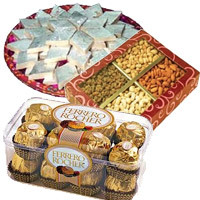 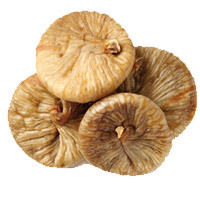 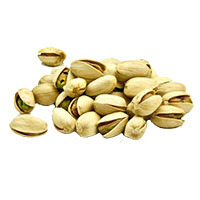 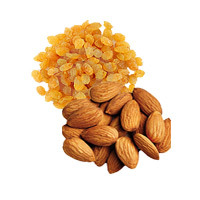 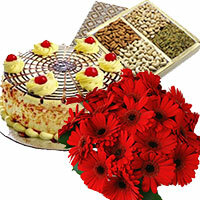 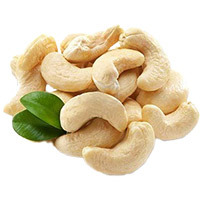 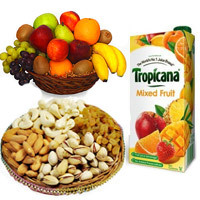 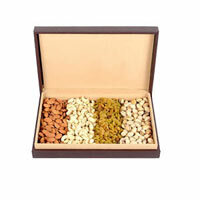 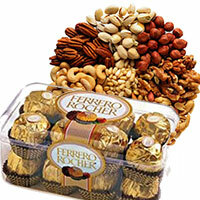 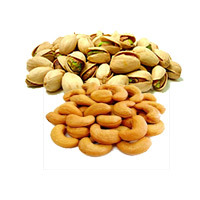 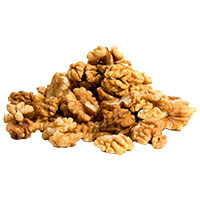 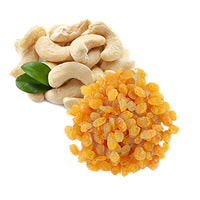 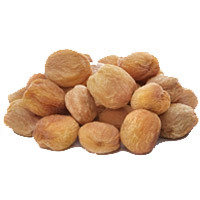 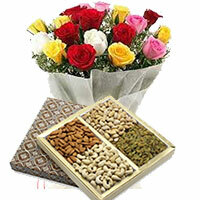 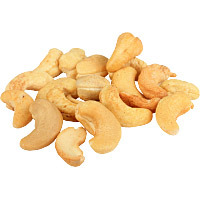 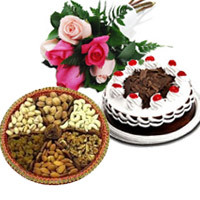 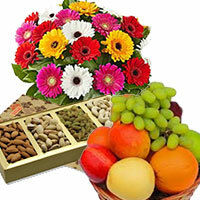 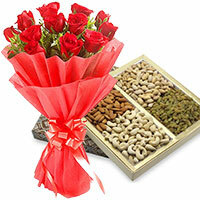 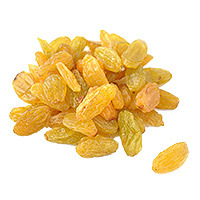 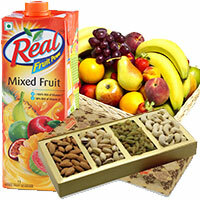 Christmas Gifts to India, Send Best Quality Dry Fruits TO India. 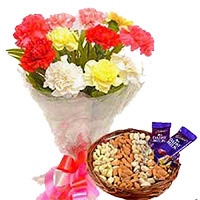 This Christmas one can send variety of Christmas Flowers to India. 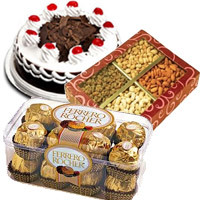 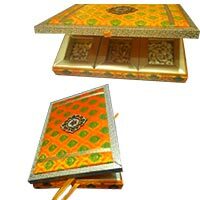 We have wide variety of Christmas Gifts to deliver all over India. 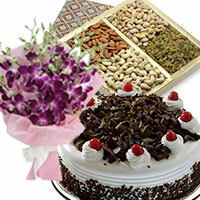 Lovenwishes specializes in online Christmas Gifts to India. 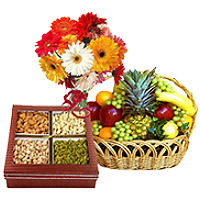 You can place online orders to send Christmas Gifts to India. 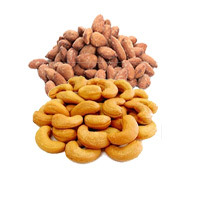 We procure and deliver best quality dry fruits and these dry fruits would make this Christmas memorable for all. 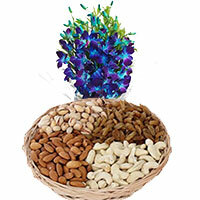 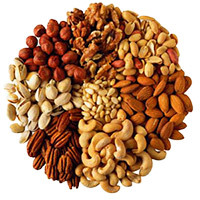 The wide range of dry fruits include Almonds, Cashews and Raisins. 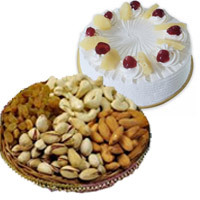 These day the demand of dry fruits during Christmas has increase. 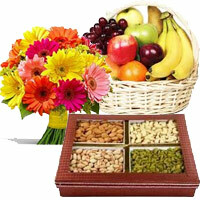 More and more people are sending dry fruits as Christmas Gifts to India. 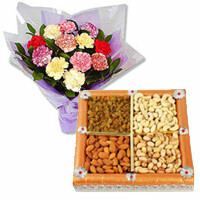 Your Order to Send Christmas Flowers to India is delivered from our own shops and franchise network all over India. 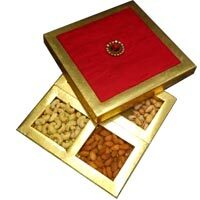 We ensure the delivery of best quality Gifts to India on Christmas. 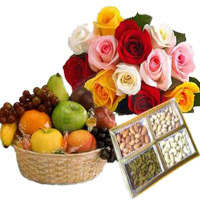 In case, the customer is not happy with the quality of Dry Fruits delivered as Christmas Gifts to India, the customer support team would help the customer resolve the issue.